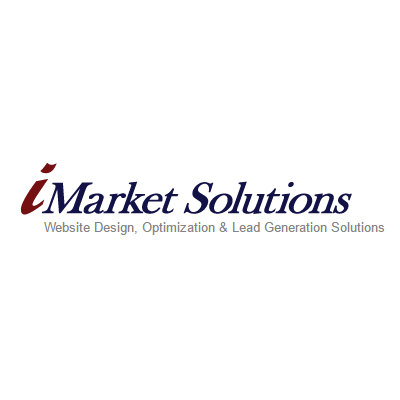 iMarket Solutions empowers businesses by helping them build a strong online presence. Its marketing campaigns include search engine optimization activities, pay-per-click advertising, and email marketing to promote customer loyalty and retention. All of our campaigns are custom-managed by industry experts to achieve premium results.